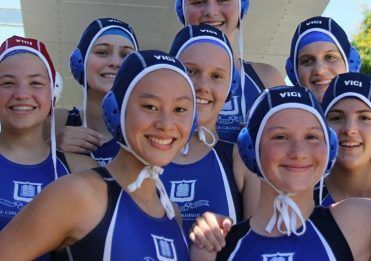 From the earliest days, competition in sport has been woven into the historical fabric of Brisbane Girls Grammar School. 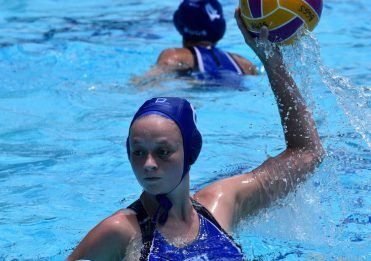 With such a solid foundation, it is no surprise that physical activity and sport are so integral to the lives of Girls Grammar students. continue its legacy of empowering girls to become fine sportswomen. The School maintains a 13-hectare sports campus at its Rangakarra Recreational and Environmental Education Centre at Fig Tree Pocket. 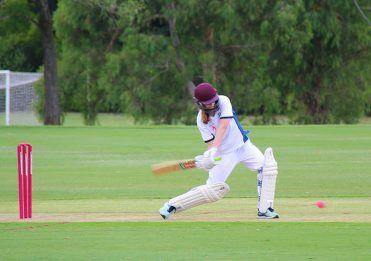 The School works with many leading Queensland organisations to provide quality sporting opportunities for students. 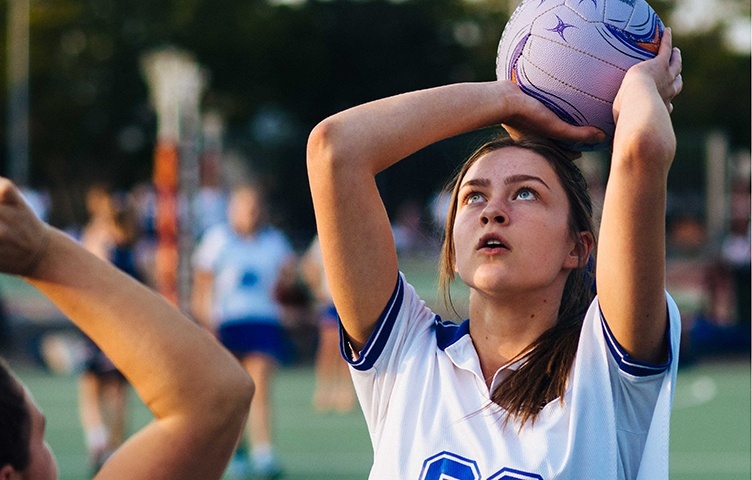 The School is a founding member of the Queensland Girls Secondary Schools Sporting Association (QGSSSA) competition, celebrating 110 years of excellence in girls sport in Queensland in 2018. Organised fitness sessions occur four times each week, focusing on high intensity interval training. The weights and conditioning gym is staffed for strength training sessions each week. Sessions are also tailored to specific sports during their competitive seasons. The indoor rocking climbing wall in the McCrae Grassie Sports Centre operates three afternoons per week as a recreational sport. A year round swimming program is offered, as a fitness or competitive pursuit. Swimmers of all ability levels are encouraged improve their technique and fitness through consistent training. The School has partnered with the Brisbane Roar FC since 2017. Brisbane Roar coaching staff and squad members mentor Girls Grammar students and coaches, and the Roar’s Youth Squad currently uses the School’s playing fields at Fig Tree Pocket as their home training ground.